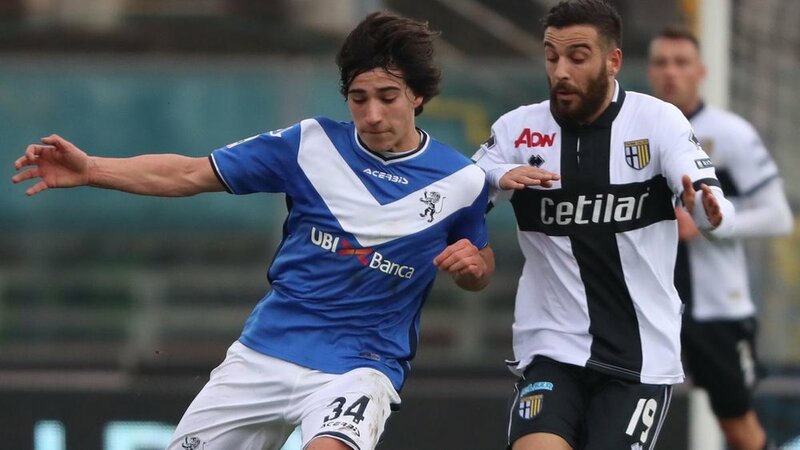 English Premier League outfit Liverpool might have finally decided to strike a deal before this January winter transfer window comes to an end after it was reported that they are already negotiating a fee with Brescia for Sandro Tonali. 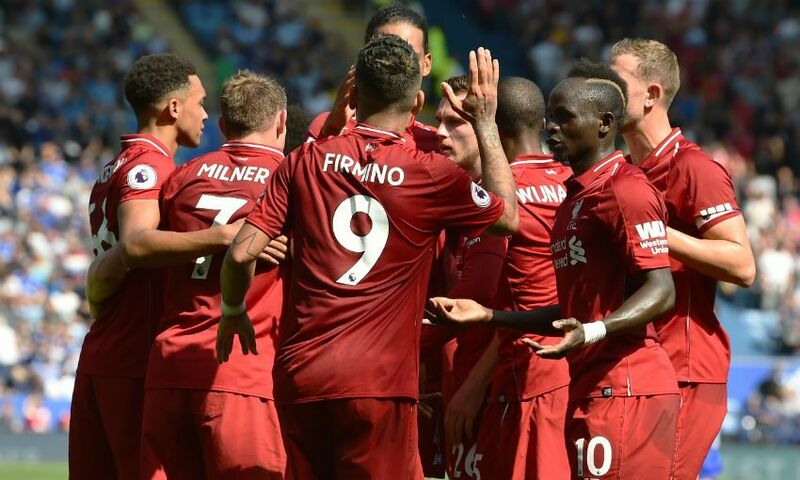 It would be recalled that the Red boss Jurgen Klopp earlier stated that he would not make any signing this winter window because he is happy with his team and will want to keep them together. 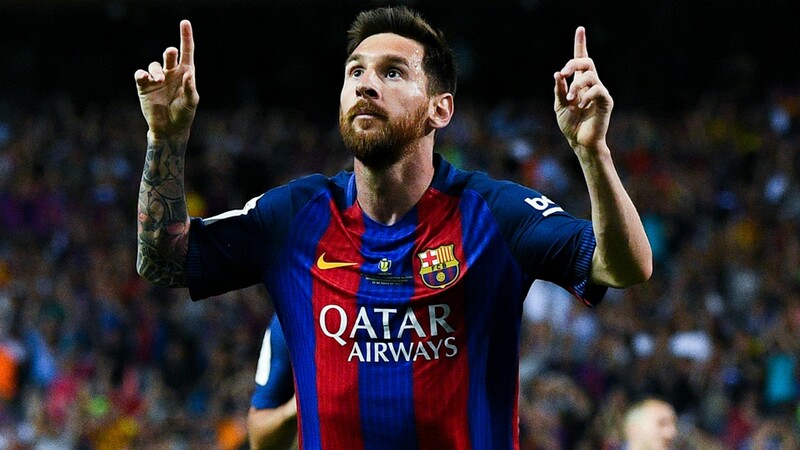 That might have changed of recent with Gazzetta Dello Sport claiming that negotiation between both sides have begun and there are hopes that it would be finalized in coming days. It is reported that Brescia are demanding the sum of £35 million for the Italian international but it was not disclosed if the Reds are willing to meet up with the asking price. Meanwhile, Brescia president Massimo Cellino revealed last week that the Merseyside club are not alone in the bid for Sandro Tonali as he made it clear that Italian Serir A outfit AS Roma have also made an enquiry. He also revealed that he held talks with Roma’s president on the player but hinted that Sandro Tonali will not be moving that direction because he wants to keep him.